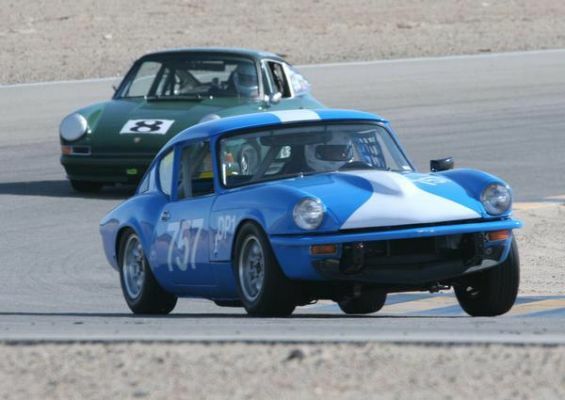 San Diego Region SCCA is pleased to announce that 2014 will mark its return to road racing, with a May 17-18 double divisional race at Chuckwalla Valley Raceway in cooperation with Arizona Region. 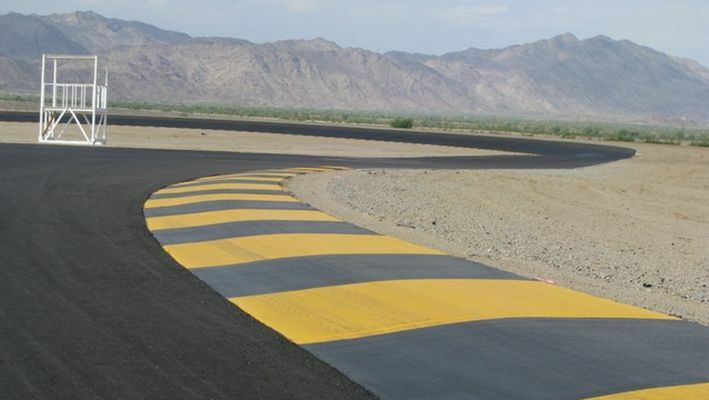 For those of you unfamiliar with Chuckwalla, it features a technical, 17 turn 2.68 mile road course, which we will be running in the clockwise direction. With its smooth pavement and numerous elevation changes, it has to be considered a driver’s track. Gas, food, and permanent restroom facilities will be available at the track. While the nearest hotels are about 40 miles away, camping is allowed onsite and there are several trailers provided by the track for overnight rental. It is roughly equidistant from Phoenix and Los Angeles, and for much of urban Southern California it is a shorter drive than any track other than the Autoclub Speedway. 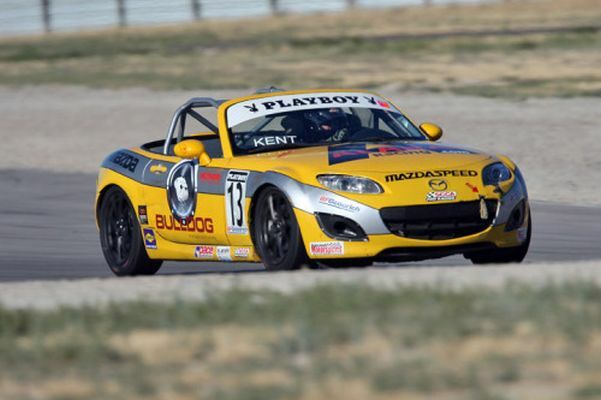 2014 is a particularly exciting year for West Coast SCCA members, as the runoffs will be held in California for the first time in 50 years. 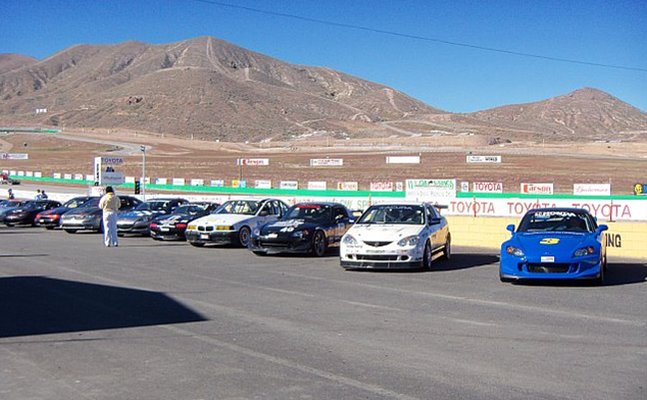 Our Chuckwalla race will be one of four Southern Pacific divisional qualifiers on the Road to the Runoffs. 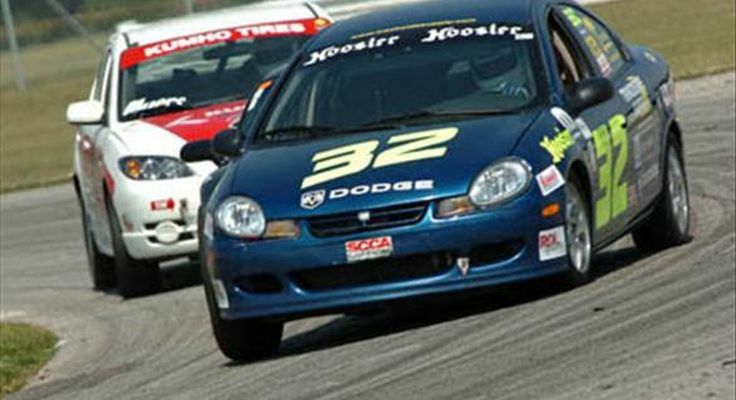 San Diego Region had a very active and accomplished road racing program for many years, which ceased when we lost access to the track at Holtville. Our goal is to rebuild that program and contribute to that proud history. Volunteers are necessary for any SCCA race, and we will be calling on our membership to step up and join in the fun in the very near future. Look to this space for further announcements and updates.